I love a good cleanser. In fact, I go so far as to say that I'm a bit of a cleansing nut. I genuinely believe that cleaning your face properly is one of the best things you can do for it. On clean skin, every product you use on it will be more effective and be honest peeps, who'd prefer to have a dirty face to that? 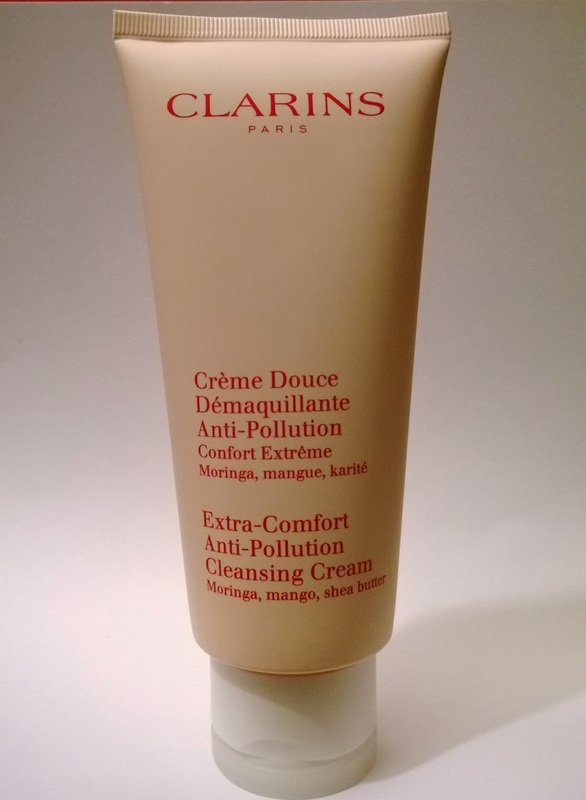 The cleanser I want to talk about today is the Clarins Extra Comfort Anti-Pollution Cleansing Cream (say that with a few biscuits in your mouth!) 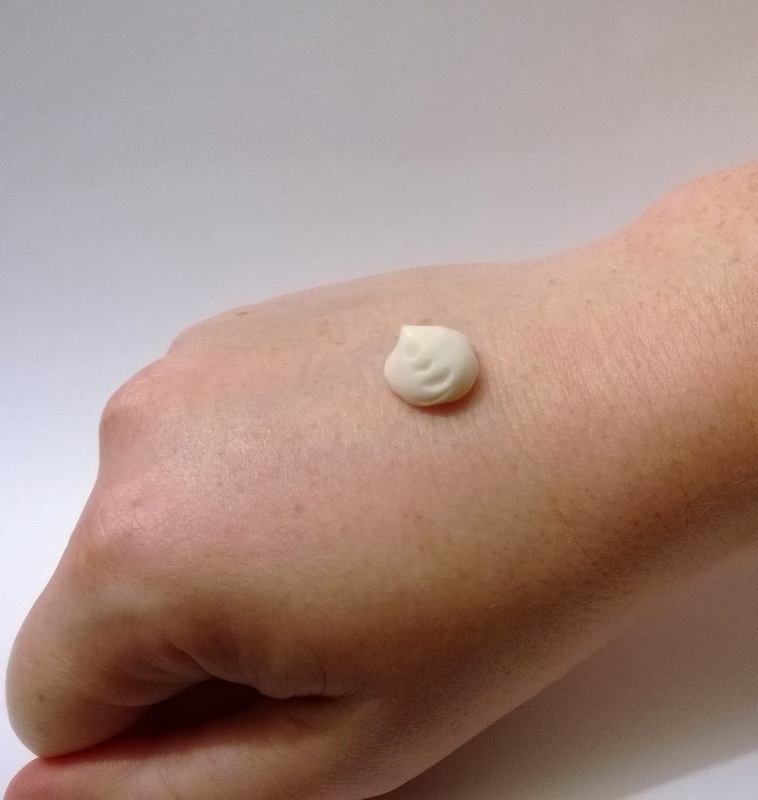 This product (which costs €20) comes in a tube (nice and hygienic). So in the interest of research, this is what I did, morning and evening, for several days to see if it made a difference. Personally I couldn't see that it made any particular huge difference, and I went back to using it the way I normally would. One thing I will say, if you plan to use this cleanser to take off your makeup, you will need to do a double cleanse (either use this cleanser twice or use something else to take off the makeup first and then cleanse with this). You will need to use a separate eye makeup remover. This gorgeous cleanser does all of the above. It feels beautiful on the skin and leaves it feeling really clean and fresh. Clarins recommend it for all skin types and I can most definitely confirm that my dry, dehydrated skin absolutely loved it. Another winner from Claris! This was gratefully received as a PR sample.